Inspired by John Woo's films, this spectacular top-down view shooter is Sweden's debut project by VRESKI studio. Players go to Hong Kong, where a fierce war of triad takes place. 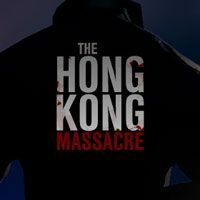 The Hong Kong Massacre guide is a compendium of knowledge about this challenging top view action game. With our guide you will learn how to fight more effectively, defeat all bosses and die less. Also, we have described all trophies.